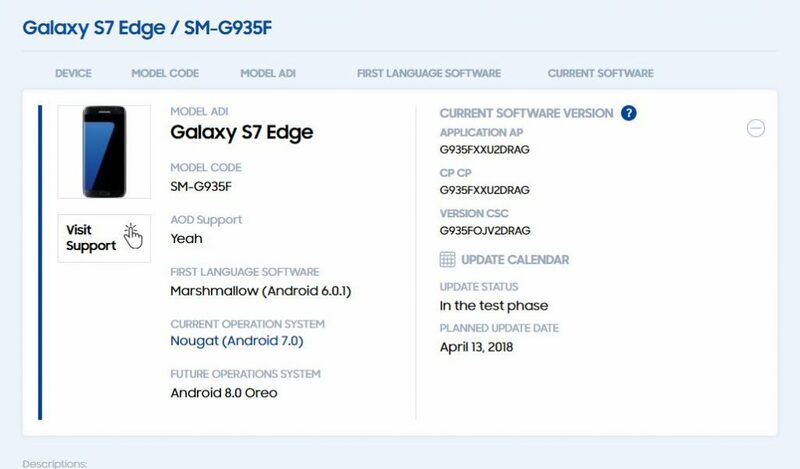 Thanks to a post on Samsung Turkey’s status page, we have somewhat clear indications on when the 2017 Galaxy models (and some 2016 models) will be receiving the Android 8.0 Oreo update. 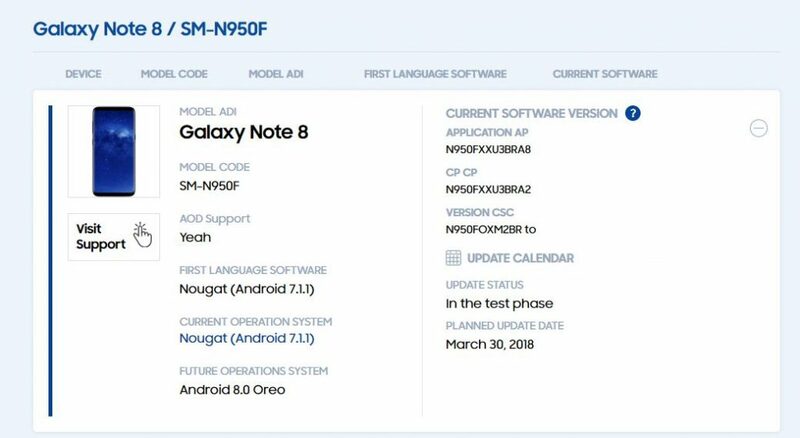 As the support page is based in Turkey, the preliminary release date for the update will be 30 March 2018. 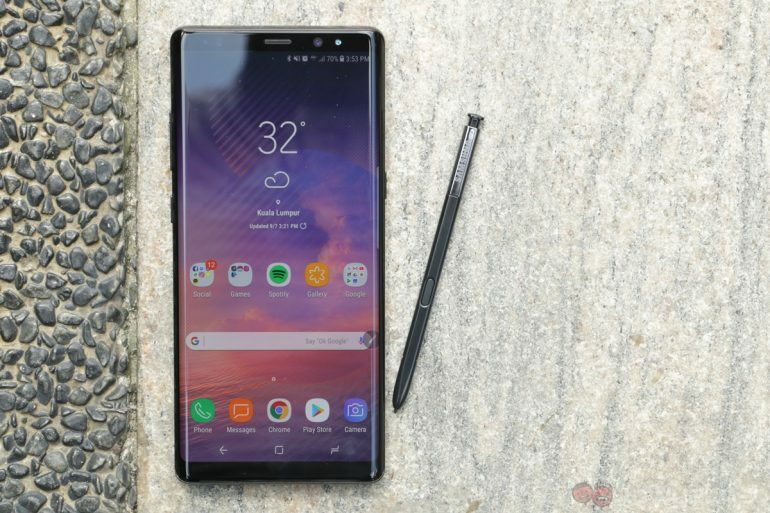 It may be specific only to Turkey and possibly some other European markets, but it can be used as good indication on when the rest of the world will be getting the update. 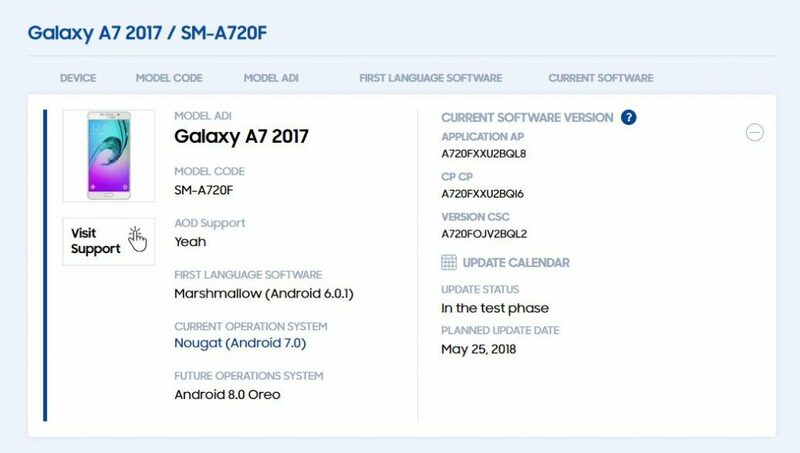 There’s good news for other models too, including the Galaxy S7 and S7 Edge, both of which are planned to be updated in early April. 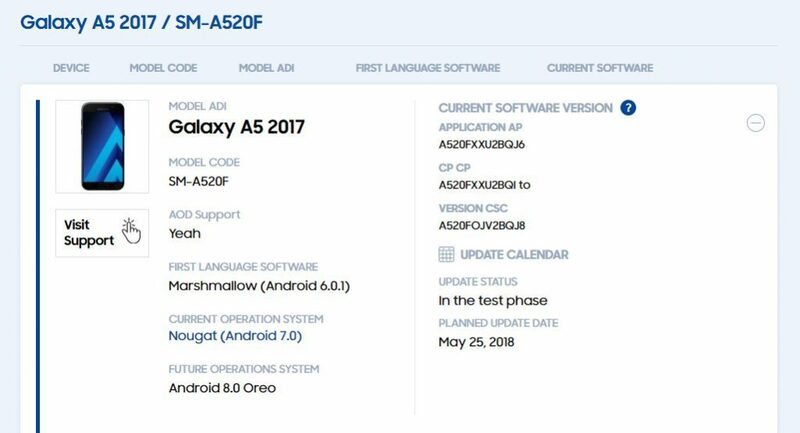 The Galaxy A5 (2017) also makes an appearance with a 25 May planned update date, while the lone tablet in the bunch the Galaxy Tab S3 9.7 which will be receiving it around 4th of May. 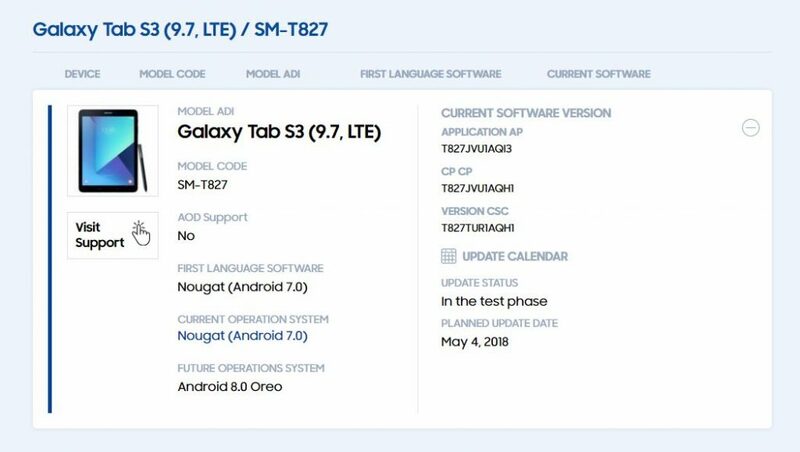 Samsung is notorious for taking its time with releasing software updates, but it looks that the company is finally catching up (albeit one version behind). 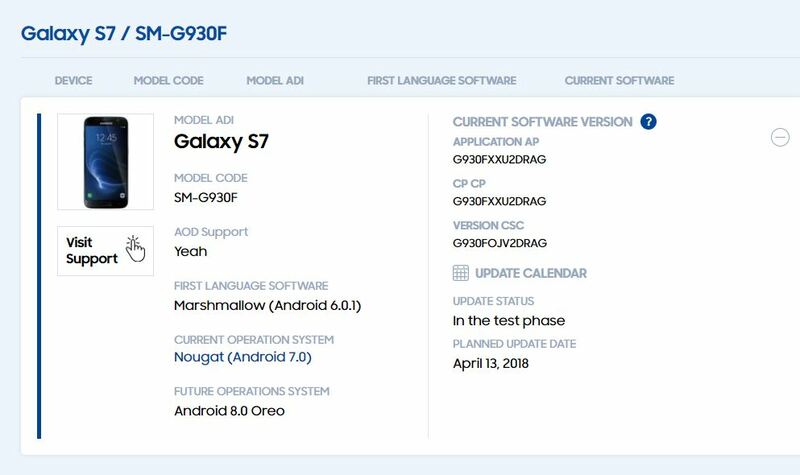 It is great that Samsung is putting some effort to support even some 2016 models (Galaxy S7 and S7 Edge) as well – though this should be expected given the general two-year support cycle for most Android devices.